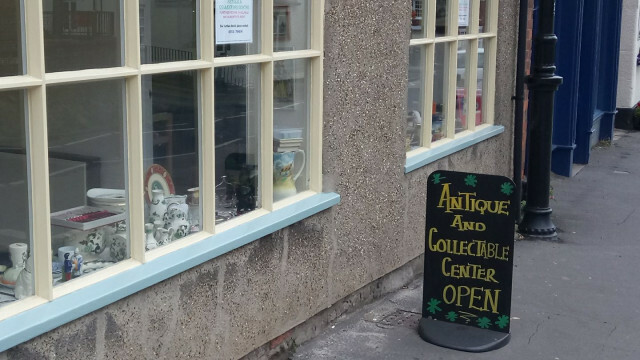 Burgh Le Marsh Antique and collectors centre offers a wide range of vintage and collectable items along with specialist pieces such as lamps and soft furnishings. You will be suprised what you can find here! We are open 6 days a week and right next to the free car park. 41 High Street, Burgh-Le-Marsh, Lincolnshire, PE24 5JP.